WILL YOU HIRE THE RIGHT REALTOR? 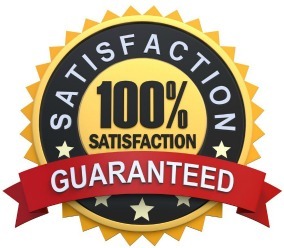 OUR 100% SATISFACTION GUARANTEES ENSURE YOU WILL! 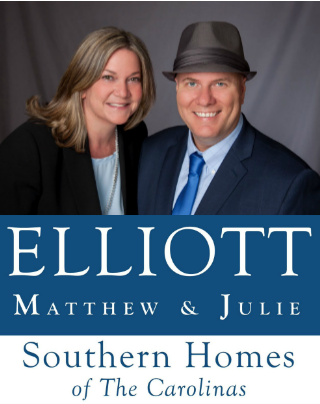 You are going to like how we sell your house, we guarantee it. Our EASY EXIT Listing Guarantee allows you to cancel our listing agreement for any reason at ZERO cost to you. This guarantee removes any fear you have of being locked into a long-term listing agreement because we give you the right to terminate the contract. We can make this guarantee to you because we are that confident in our abilities to sell your home and provide you the impeccable service you deserve from start to finish. We do ask that if you are unhappy you discuss it with us because we would like the opportunity to make it right. Simply give us seven days to attempt to fix the problem. If you are still unhappy, we will provide you a release from our listing agreement. THE EXCEPTION: If there is an accepted offer or there are pending negotiations, the listing cannot be released. Broker protections will continue to be in effect as explained in the listing agreement. This guarantee is limited, as it refers specifically to fees that would normally be charged by us in the process of listing a home for sale. It does not include, in any way, other fees you may encounter and are not limited to but can include: attorney fees, excise taxes and/or other fees normally associated with the sale of a property. This guarantee is only for residential owners where the home is their primary residence.